Ann Pancake—fiction writer, essayist, and environmental activist—will read from her work on Monday, April 21, at 7 PM, followed by a talk and short reception. 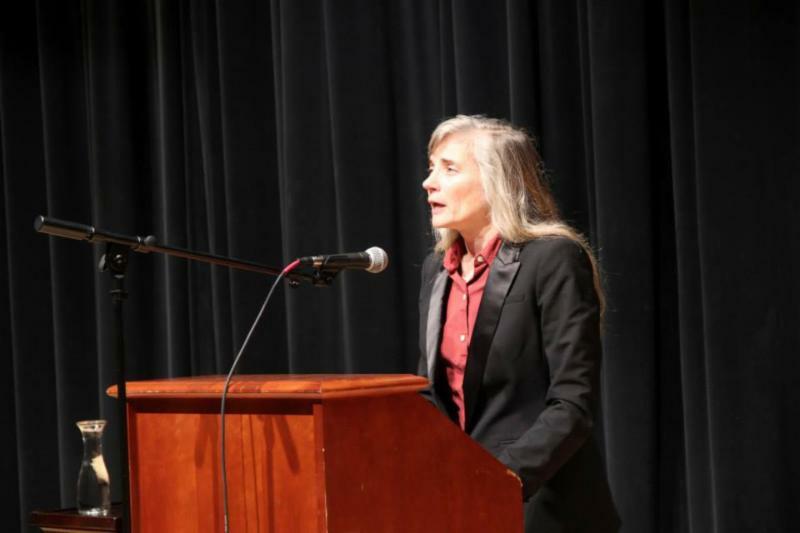 Although Pancake currently lives in Seattle, Washington the West Virginia native’s writing, political efforts, and heart remain firmly focused in her home state, where the coal mining industry—in particular the highly controversial process of mountaintop removal—has both supported and devastated the populace in many areas. This entry was posted in Announcements, Programs, Readings on April 5, 2014 by Cindy.